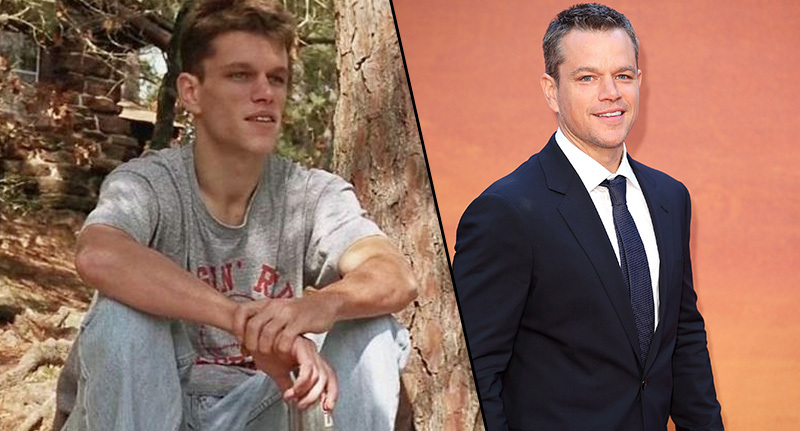 Matt Damon explained how he dropped 60 pounds in just three months to play the medic in Courage Under Fire in 1996. At the age of 25 when he starred in the film, Damon weighed only 139lbs (9.9 stone!) which he said was very unnatural for him, and now he weighs about 190. The secret to this insane weight loss, which left the actor looking gaunt, is nothing but…chicken breast and running 13 miles a day. I think the most challenging role that I’ve ever had, was when I did Courage Under Fire and I had to lose all the weight that I lost on my own. That was the most physically challenging did I’ve ever had to do in my life. I weigh probably 190 pounds right now, and I weighed 139 in that movie, and that is not a natural weight for me and not a happy weight for me even when I was 25. I had to run about 13 miles a day, which wasn’t even the hard part. The hard part was the diet. All I ate was chicken breast. It’s not like I had a chef or anything, I just made it up and did what I thought I had to do. I just made it up and that was incredibly challenging. This diet sounds painfully beige, my taste-buds are wilting in despair at the thought. The Bourne Identity actor also talked about his passion for tacos. It’s the crunchy corn shell with the good meat, just ground beef in there. It’s all about the layering. The meats gotta be hot, and the cheese goes on first so that it melts. And then you’re gonna get in there with a little bit of tomato and lettuce but not too much cause it’s not a salad, it’s a taco, and then you’re gonna throw some avocado on top and some sour cream. I don’t know if you know what Cholula hot sauce is, but it’s the best. Throw a bunch of Cholula on there, maybe squeeze some lime on top, and go to town. A doctor, according to Foodbeast, told him that with all the exercise and weight loss, Damon could have permanently shrunken his heart and potentially killed himself. At the age of 25, Damon was so keen to get the role that he put himself through the ‘most physically challenging thing’ he’s ever had to do in his life. His career flew after that, so I think it was worth it – but shock horror a more muscle-bound, healthy Damon is the sight we have become more accustomed to.